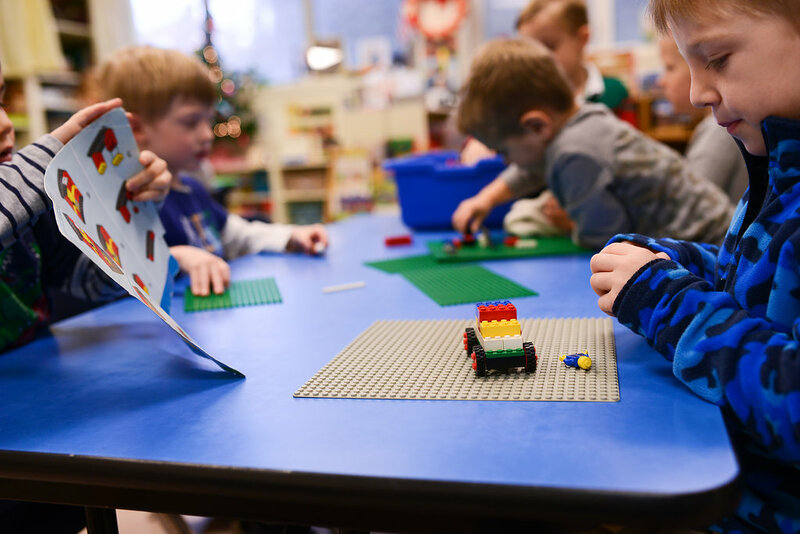 We’ve been around since 1964, every member of our staff is degreed, and we’re one of the most loved preschools in Kirkwood. 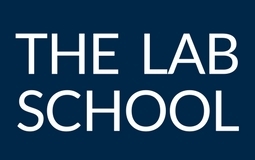 Schedule a visit or contact us to see if the Lab School is a great fit for you. We’re located near Downtown Kirkwood and serve the areas of Kirkwood, Webster Groves, Des Peres, Glendale and beyond. 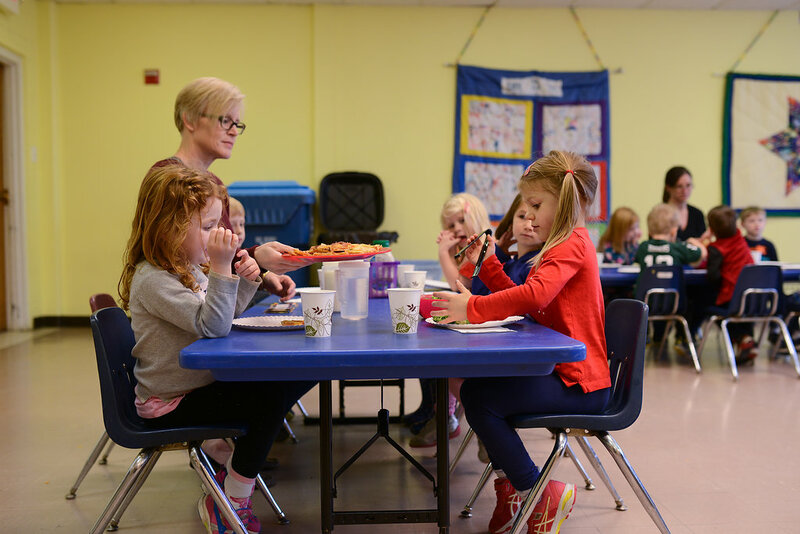 We have four classrooms, a multipurpose room, full kitchen, office, and licensed playground. We believe that all children deserve an education, respect, and nurturing. We’re proud to teach children through the power of play. 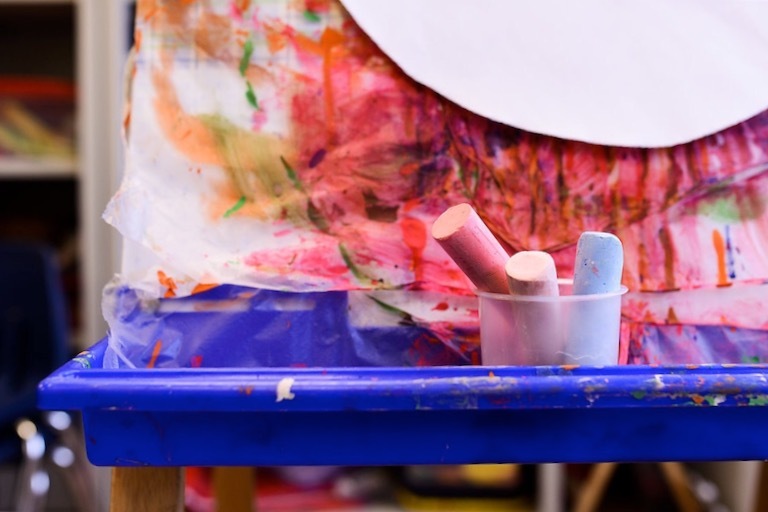 Whether you need full day preschool or just a few mornings a week, we have plans to fit every family’s needs. The Lab School has been, and continues to be, an amazing experience for our family. The teachers are all so kind and nurturing, and yet they guide the children with just the right amount of structure and limits. The administrative staff is amazing, quick to respond to even the smallest request or trivial question. 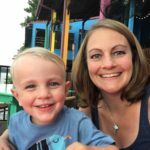 I love that outdoor play is such a big part of my sons’ learning at this school, and I was blown away just a few weeks into my oldest son’s first year at how much he had learned – he could write his own name! I have nothing but positive things to say about The Lab School, and all the warm, fuzzy feelings about this being my children’s first educational experience. 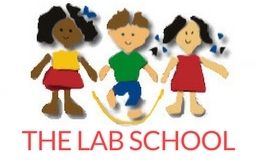 We have been a Lab School family going on three years now and have been so highly impressed. My daughter started at the age of 3 and had such a difficult time at drop off, but the teachers and staff were absolutely wonderful in handling that separation anxiety. Hearing my daughter speak of her experiences and seeing the interaction between her and her teachers as well as the other students made me feel very comfortable leaving my little girl in their care. Every teacher and the office staff knew my daughter by name. I love the options they have available for schedules, early care, half day, lunch bunch, full day. 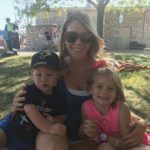 As a working mom, it was nice to have options. The friendships that she created and the social and behavioral learning that occurred here was fantastic. Receiving a binder at the end of the school year to show the progression and development that happened over time was also a great gift. The family community that surrounds this school is unbelievable and I cannot say enough great things about The Lab School. My daughter just started kindergarten and was more than prepared, ready to take on the next adventure and my son is starting his first year at The Lab School. Good thing because I’m not ready to leave this wonderful school quite yet!